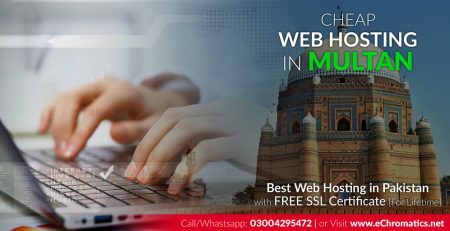 eChromatics Web Solution offers 40% OFF on Best Web Hosting in Pakistan Regular and Premium Hosting Plans with Free SSL Certificate for Lifetime and Free Domain Registration with all Premium Hosting Plans. 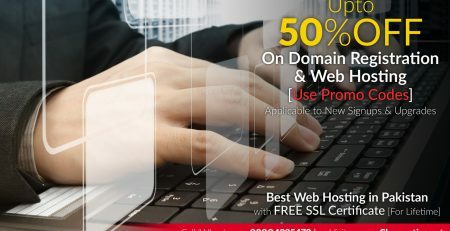 Limited Time Offer – Signup Now to avail. 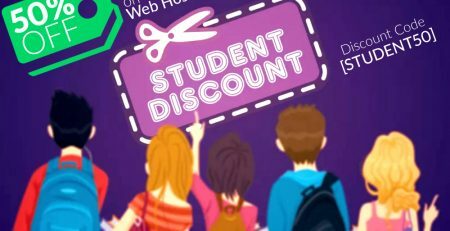 Choose from any Regular or Premium Web Hosting Plans and use Promo Code [NOV-2018] while you checkout.